With the rapid pace of growth in internet activities, the tendency for cyber-related crimes particularly cyber squatting has become rampant. 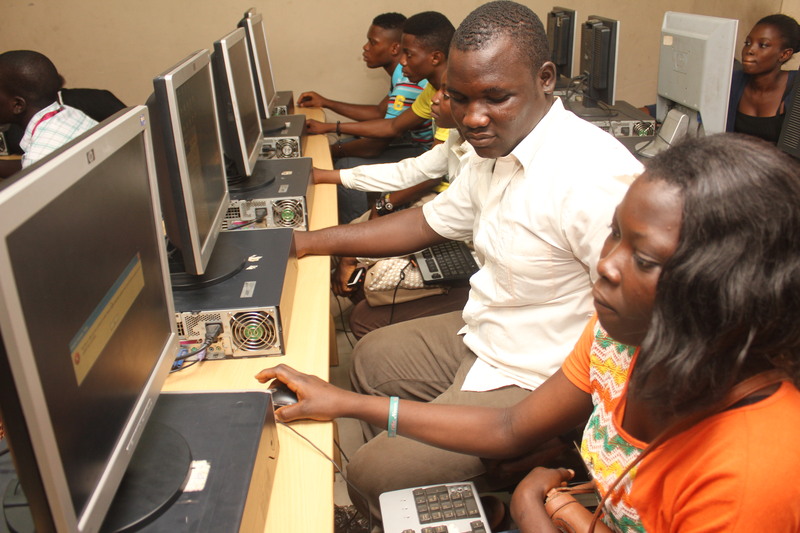 The Nigerian cyberspace is not immune to this threat, as anyone could be a target. Our guest Adebunmi Adeola Akinbo (@aareakinbo)shared insights on this topic and the role of Nigeria Internet Registration Association (NIRA)’s role as a regulatory body. Check out the chat below, in case you missed it. Adebunmi Adeola Akinbo is a Member of the Executive Board of Nigeria Internet Registration Association( NiRA), and has been involved in the day-to-day coordination of events, policy, and training, as they are related to the multi-stakeholder association across his country. With the growing trend in online activities due to the Internet of Things, the corresponding need for digital security consciousness has become more crucial now than ever before. 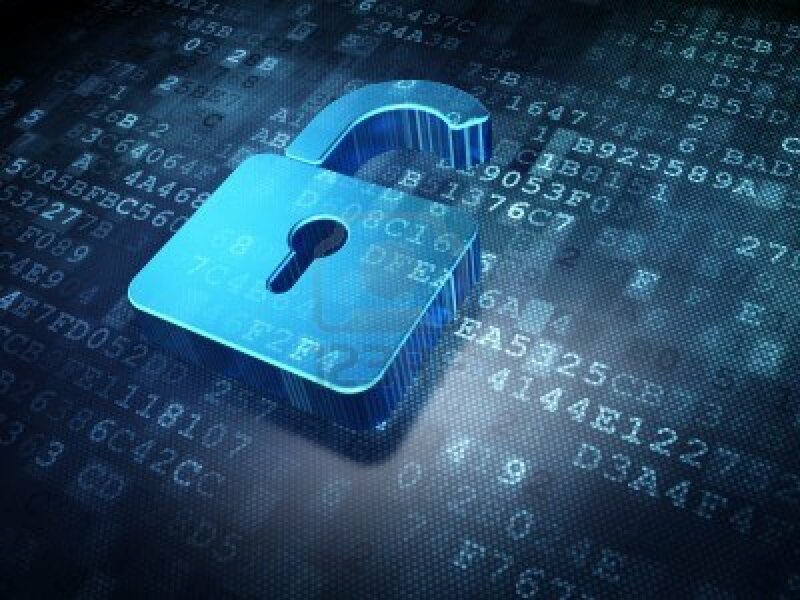 This brings to the fore the urgency to discuss how users can better secure themselves in the cyberspace, as well as ensure the security of their devices. The current war against insurgency in Nigeria and other climes intensifies the privacy/security debate even further. Our Guest for the week Ronald Kakembo is a Digital Security Expert at Frontline Defenders and he will be discussing these and many more today. Ronald Kakembo is a digital security expert with Front Line Defenders operating within Sub-Saharan Africa. The African Declaration on Internet Rights and Freedoms was launched in 2014 as an initiative of African civil society to define and strengthen internet principles, standards and responsibilities in Africa. It aims to advance a movement in support of an internet which is accessible, locally relevant, and a tool for successful development. 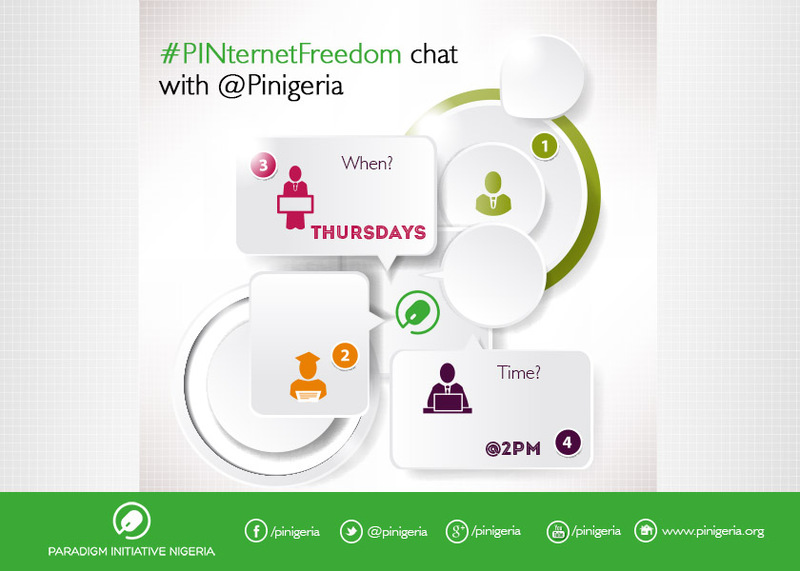 This initiative paved the way for an Internet Governance regime for Africa with particular reference to the proposed Digital Rights and Freedom Bill for Nigeria. Our guest for the week, Edet Ojo gave insights into the Declaration document and the proposed Digital Rights and Freedom Bill for Nigeria. Edetaen Ojo is Executive Director of Media Rights Agenda in Lagos, which works to promote and defend freedom of expression in Nigeria. He is also Chair of the Board of Directors of the Accra-based regional freedom of expression organization, the Media Foundation for West Africa. Mr. Ojo has worked on Freedom of Information, media freedom and freedom of expression, media development, Internet freedom, human rights and democracy issues in Nigeria, regionally and internationally for over 18 years and currently chairs the Working Group on the African Platform on Access to Information (APAI), which has its Secretariat in Windhoek, Namibia. Social networking sites offer varying degree of privacy. However, this protection is not automatic unless activated by the user. A compromised account due to hacking or carelessness with personal password could lead to incidences of identity theft among other violations of privacy rights. For instance, a woman’s Facebook Picture was stolen and used in prostitution ads; and LinkedIhn was sued for ‘Hacking’ User Email accounts to Spam Friends. Hence some States have enacted Social Network Privacy laws banning employers from seeking Facebook password of employees, for instance. Tolu Ogunlesi is a journalist and blogger based in Lagos. 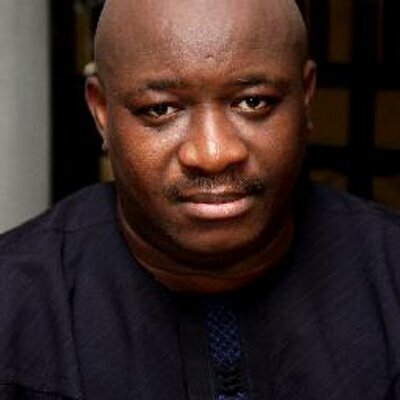 He is West Africa Editor at The Africa Report magazine, writes a weekly column for Punch newspaper, and regularly contributes to local and international news publications. 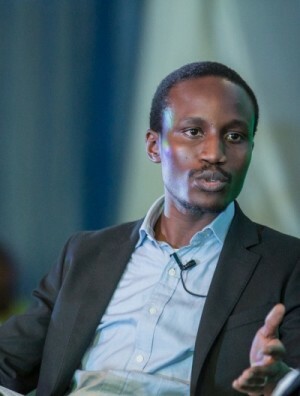 A two-time winner of the CNN Multichoice African Journalism Awards, he tweets regularly from @toluogunlesi.